Access Suitcase Ramps are designed for both scooters and wheelchairs. 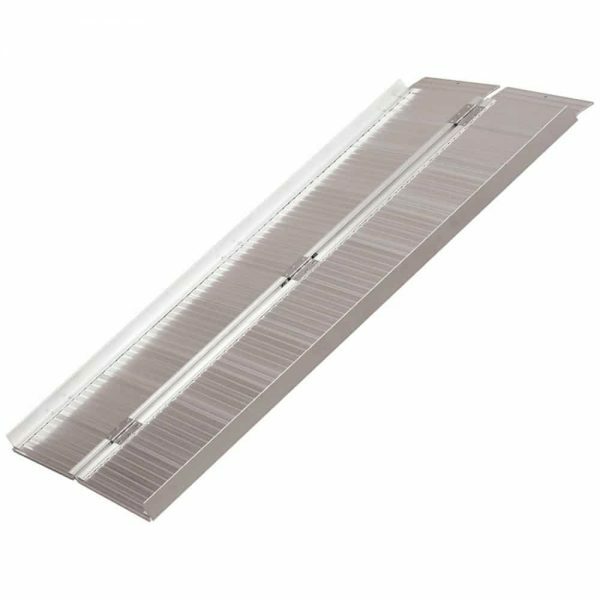 They are double width track ramps offering a wide non-slip driving surface. 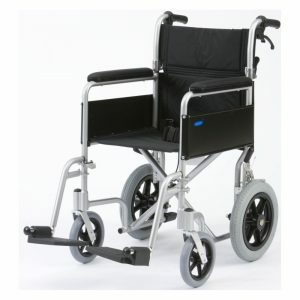 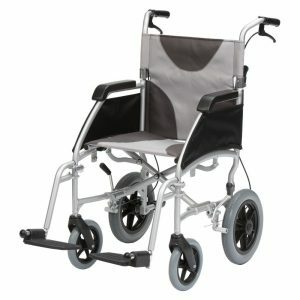 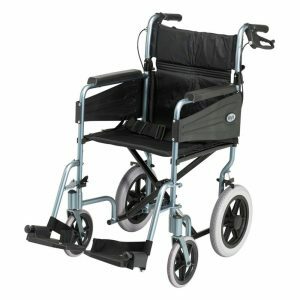 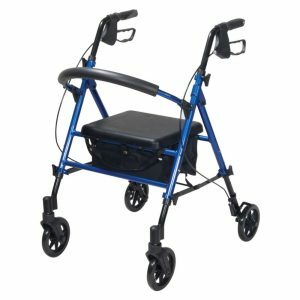 The two hinged tracks simply unfold and can be positioned accordingly for maximum safety and support. 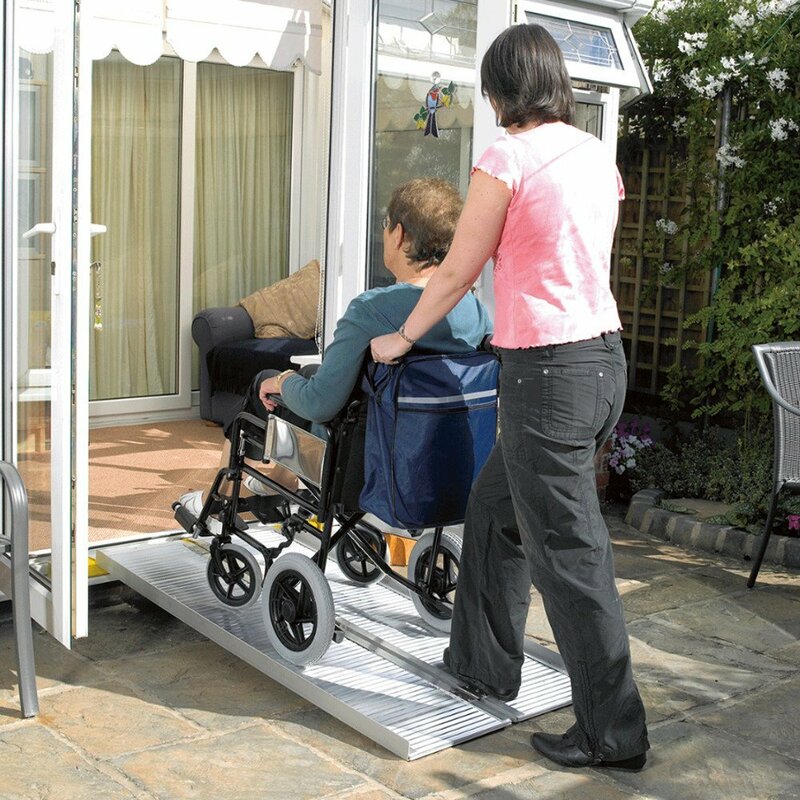 A handle in the centre of each ramp enables easier carrying (excluding the 2ft model).